On Friday 22nd November 2013, Tom Gilmartin passed away at the Cork University Hospital. He was 78 years old and died of kidney failure due to heart complications. Following his removal from the Wilton funeral home, his body was taken on its last journey, initially to his own place at Grange, Co Sligo and finally to Urris on the Inishowen Peninsula, where his wife Vera is from and where he was laid to rest. Trevor McBride’s classic photo of Tom’s funeral in the cemetery at Urris, with the bleak November landscape as its backdrop remains an enduring image. No political figures attended his funeral, Official Ireland was absent. Yet the story of Tom Gilmartin and his treatment by a corrupt planning and political system is literally a parable for modern Ireland. 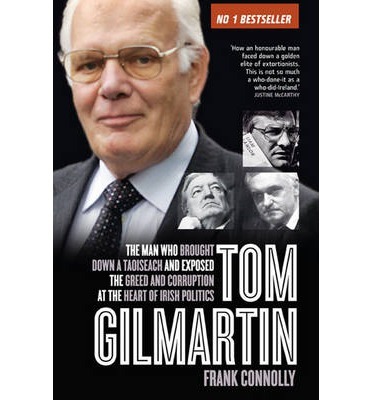 His experiences at the hands of some planners and some politicians is told with great humanity and forensic skill by investigative journalist Frank Connolly in his classic bestselling book “Tom Gilmartin – The Man who brought down a Taoiseach and exposed the greed and corruption at the heart of Irish politics” (Gill and Macmillan 2014). While he co-operated with the author and read the final manuscript, Tom Gilmartin, the man who did the State some service, did not live to see this book published but he would surely have been proud of the telling of the story which lies within. 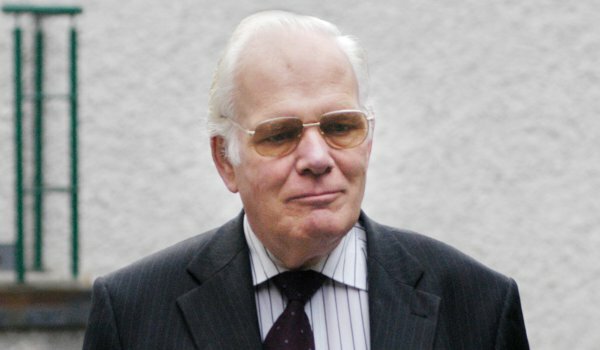 Fintan O’Toole has commented that “Tom Gilmartin did all Irish people an immense service by telling the truth about the corruption and cynicism he encountered at the very top of the political system”. From the car crash Late Late Show of Friday night 15th January 1999 where E.U. Commissioner Padraig Flynn made derogatory comments about him and Vera… to his straightforward, candid and forthright honesty at the Mahon Tribunal, Tom Gilmartin told a story of a hidden Ireland and made a memorable mark on Irish politics. His revelations revealed a corrupt system of planning in Dublin and in the politics of planning which was at the very root of the property and banking crash of 2008 and which ruined the lives of hundreds of thousands of people. The emigrant, the family man, the businessman, the patriot, he was many things and he told the truth. Tom Gilmartin deserved better from Ireland! Frank Connolly first met Tom Gilmartin in 1998, began work on the book in 2004 and over almost the next decade talked to him and his family and then awaited the Mahon Tribunal findings which largely vindicated many of Gilmartin’s allegations. 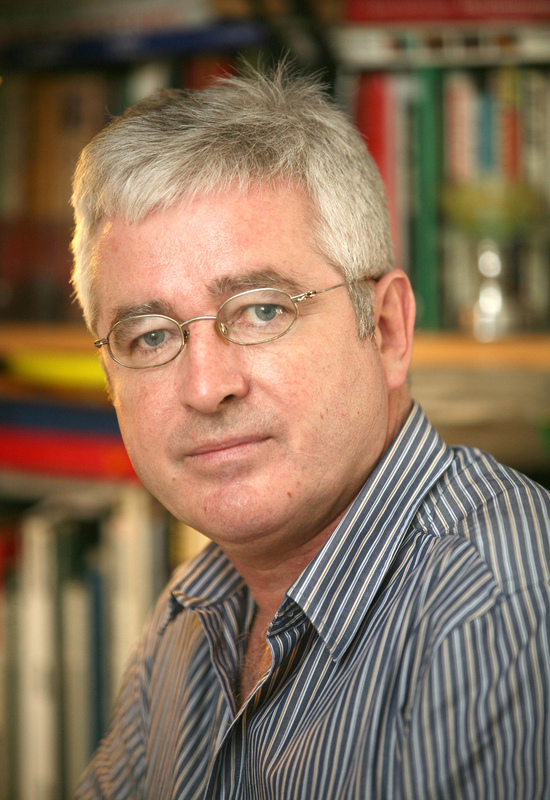 In a lecture entitled “Political and corporate corruption – have we learned the lessons from past?” Frank Connolly will discuss the Tom Gilmartin story, the Mahon tribunal findings and the subsequent Irish financial and banking collapse. He will go on to examine what has happened since in the light of the recent sell-off of Irish property assets to global vulture funds. Frank Connolly will present his lecture at the Spirit of Mother Jones summer school at the Maldron Hotel, Shandon, Cork, on Saturday 5th August at 11am. All are welcome. Where is this event taking place? Are non-socialists welcome?